Competencies identify the observable behaviors of top performers, and describe not just WHAT these employees do, but HOW they do it. 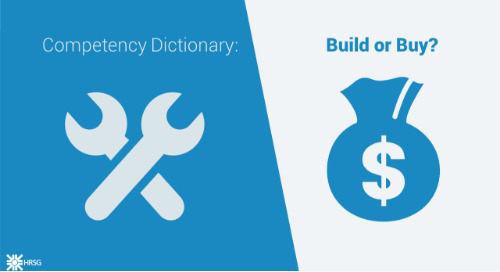 By describing the “how” and presenting the information as observable phenomena, competencies give you a more practical, accurate way to identify, retain, and develop the talent your organization needs. 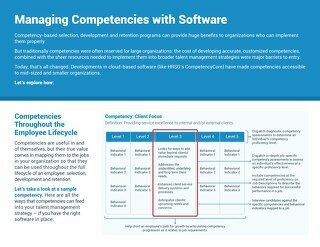 Cloud-based software (like HRSG’s CompetencyCore) have made competencies more accessible than ever to mid-sized and smaller organizations. Let’s explore how! Access a complete overview of HRSG's standardized job templates offerings! Gain an overview of HRSG's Job Templates and understand how they are composed. 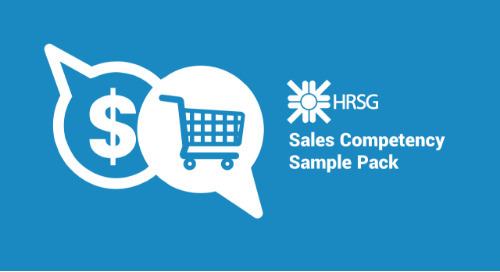 View HRSG's full software options outlined in an easy to consult format. Gain insights into how the tools and software options can help your organization today! This brochure provides a detailed overview of all of HRSG's software offerings, as well as some added depth on upcoming releases. If you are considering competencies as a way to improve organizational excellence, this info sheet will give you a starting point in your evaluation process.